I have used the Rainbow D4C vacuum cleaner for years now and let me tell you this is still one of the best things I have bought. I only had to replace a bearing on it. I owned it for about 14 years. It has the same suction that it came with new. My girlfriend is a Dyson fan and I put it to a challenge one day. Here is what happened. We have a oriental rug in the dining room and I asked her to sweep it with hers. She did and it pulled up a lot of hair and other items that could be seen. She said now thats clean. I said, is it? So, I hooked up the Rainbow D4C and ran over it. My water was filthy. As I was dumping the water out i said come here and look. There were fine sandy particles in the water, along with some hair. I looked at the floor and said now that IS CLEAN. She said, I guess you and your vacuum can clean for now on. Thanks Rainbow. Why do you have to be so dang good? I bought my Rainbow D4C new in 1987 and have used it consistently ever since. It has had to withstand very difficult cleaning situations including lots of pet hair and frequent construction mess. It has performed well through it all with only one repair in 22 years. 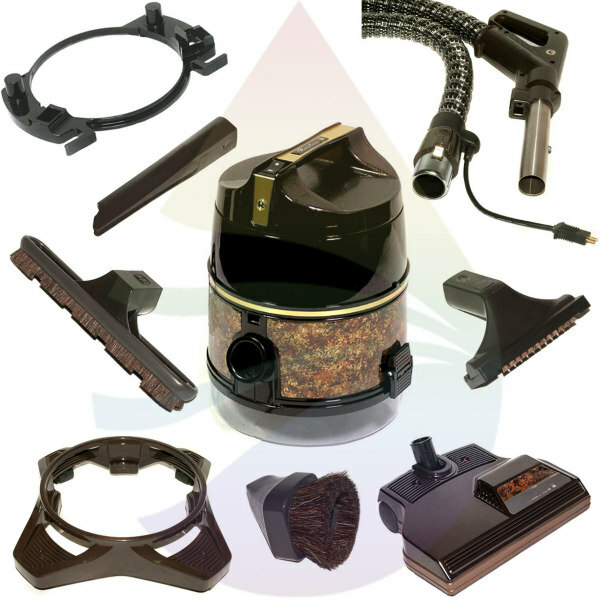 In the same 22 years my friend has had 5 vacuum cleaners that cost $300 – $350 each. So, though I spent over $1200 new and $200 for the repair I am still ahead financially. Besides that, with the Rainbow I have never have flea problems on my pets. I purchased my Rainbow D4C SE in 1996 for $1500. I have replaced the belt in the power nozzle…nothing else. This is the only vacuum cleaner I have used for the past 13 years and I use it weekly. This is one amazing machine. My purchase included the upholstery power nozzle and the shampoo attachment along with the attachment caddy, dust brush, crevice tool, floor brush and dolly with wheels. YES it has been very much worth the investment.